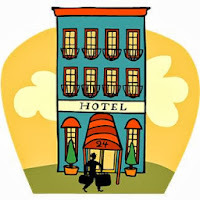 (Post 80/week 62)TipforThought:5 tips on negotiation and staying in hotels! This week on TipforThought, here are 5 tips on negotiation and staying in hotels that I think would be useful to know. 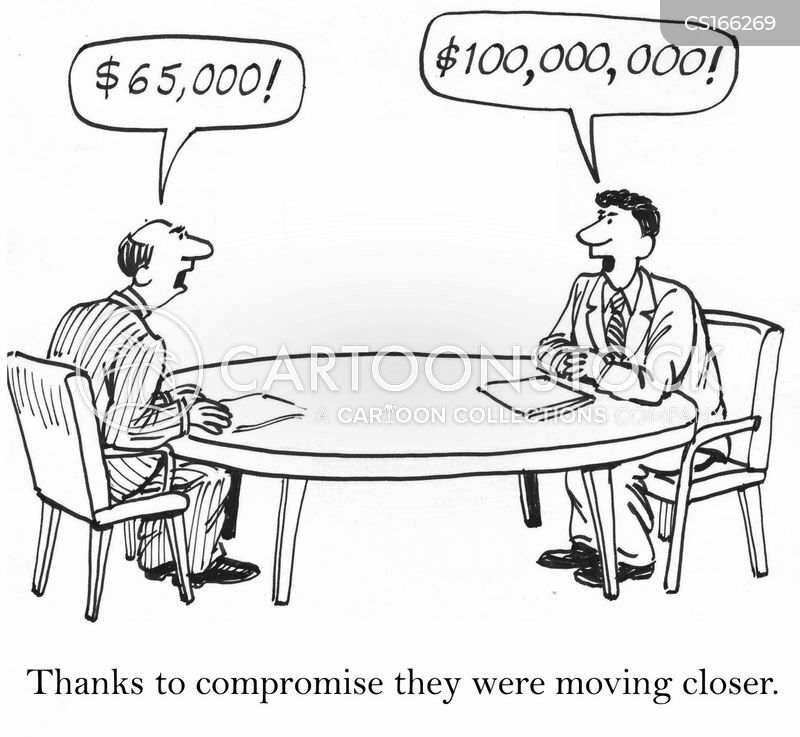 Here are 5 tips for the art of negotiation! and here are 5 tips when staying hotels! 1.“Ask and you will receive,” says Hilary Lewis, a housekeeping manager at Hotel Arts in Calgary. Most hotels will be happy to provide extra items, like DVD players, microwaves and even fridges, at no extra charge if they have them on hand. 2. The filthiest thing in the room might be lying on your bedside table which is the TV remotes, studies have shown that TV remotes were covered in more bacteria than on public-toilet surfaces. 3. For advice on what to do for the itinerary, trust the concierge as a source for local intel. “These highly trained professionals are the eyes and ears of the community,” says Fairmont brand president Jennifer Fox. 5. Booking late can get you the best deals. For same-day reservations, Peter Yesawich, the vice-chairman of international travel marketing services firm MMGY Global, recommends using Hoteltonight.com, Or do it the old-fashioned way and call the front desk. If the place isn’t full, you’ll often get a discount. Hope you enjoy reading these tips!